We are one of the oldest elder law and special needs planning firms in Texas. Whether you are looking for an attorney or information about elder law, we can help. How can I help them to remain independent and protect their assets? can be even more expensive. These costs, for the most part, are not covered by Medicare. They are, on the other hand, covered by long-term care insurance. Unfortunately, few of today’s seniors have such insurance. That means that they must rely on their savings to cover the cost of care. Few people can afford to pay for long-term care for very long. And doing so can leave a healthy spouse destitute and deplete the inheritance they have worked long and hard to leave to their family. Texas Medicaid pays for nursing home care for those who qualify and, in some instances, for assisted living and home care. The rules are complicated and ever-changing. The application process can also be daunting. 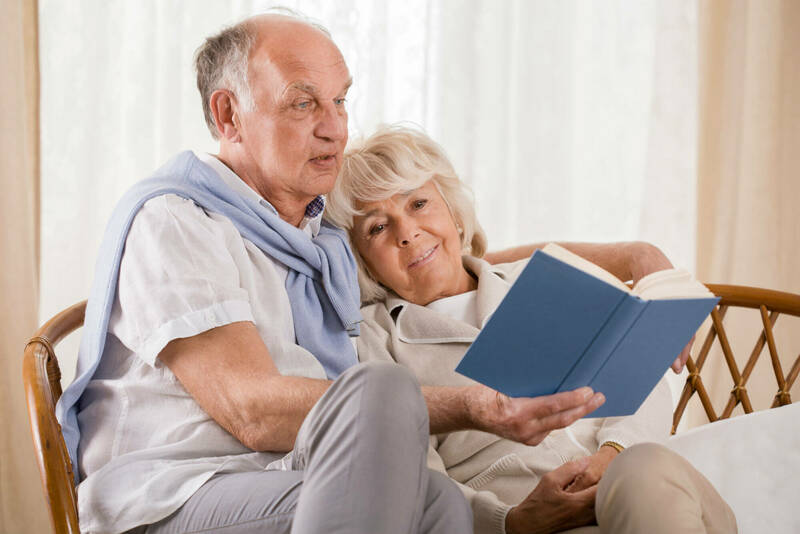 Our Firm has guided seniors and their families through this process for more than thirty years, helping them to protect savings and to receive the benefits and care to which they are entitled. We do this both through advance planning with clients in good health or who have just been diagnosed with an illness and by working with families of seniors who are hospitalized or in a nursing home. It is never too late to plan. Our goal is to help the clients protect their settlements while providing for greater quality of life. How can I protect and plan for her future? Mayo & Poland works with parents of children with special needs to ensure that the care and support they provide will be carried forward after the parents are gone. Our compassionate attorneys are experts in establishing special needs and supplemental needs trusts to manage assets and preserve public benefits. We help guide families through the intricate maze of federal and state programs for disabled family members. The planning process includes naming guardians, creating trusts, choosing trustees, finding care providers and arranging housing as necessary. These are only some of the tools we use–each plan must be tailored to meet the needs of the children and the wishes of their parents. Hiring an elder law attorney usually comes in the midst of a family crisis. We understand that reaching out for legal advice can add to an already stressful situation. Mayo & Poland strive to provide practical and helpful legal advice with a personal touch. We serve our clients and their families best by taking the time to understand family dynamics—not just legal facts. 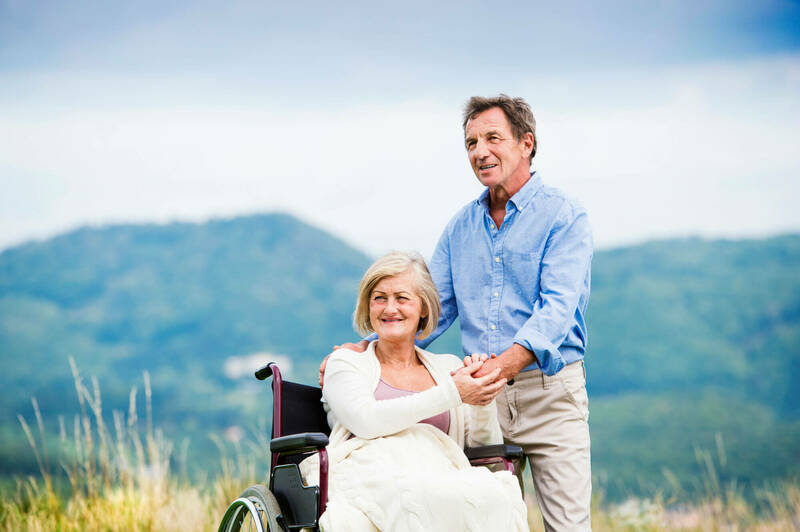 Our attorneys understand the specific legal issues surrounding seniors and people with disabilities because we’ve been helping the elderly and disabled communities for more than 30 years. We know that even after the primary legal issues have been settled, sometimes new (often unforeseen) issues arise. Because of our experience, we can identify and solve these secondary issues for our clients before they cause additional stress. Our clients can expect prompt and professional service with a big side of Texas hospitality. We are one of the oldest Elder Law and Special Needs planning firms in Texas. 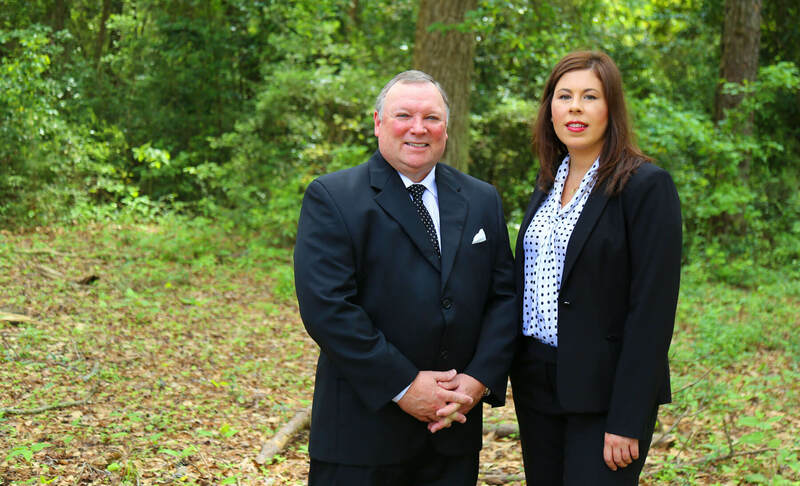 Located in the Houston Metro area, we can help whether you are looking for an attorney for long term Medicaid planning or seeking advice regarding a special needs trust.We strive to maintain proactive communication with clients and we pride ourselves on our ability to get results as quickly as possible. Contact us today to start the conversation about your family’s needs. In the ever-changing world of elder law and special needs planning, it is imperative to have a trusted legal resource to get the right answers for your clients. A simple omission or oversight could have a catastrophic influence on a disabled individual’s eligibility to receive government benefits and unintentionally destroy their financial future. With so much at risk, I trust Pi-Yi Mayo and Bryn Poland. We have practical, experienced, crisp counsel in each of our consultations with Mr. Mayo (the mechanics of disability filing, challenging the distribution of a parent’s estate, trust questions, and refreshed wills/POAs). After determining our exact questions, Mr. Mayo outlined options and the legal, experiential ‘why’s’ behind options presented. He and his team are professional, considerate, sharp. Bonus points that he has retained his Baytown office — it reflects his focus on keeping it simple, clean, clear and doing the business he’s there to do. A real pleasure AND a tangible difference-maker in several of the significant life choices recently before us. Strongly recommended. In the ever-changing world of elder law and special needs planning it is imperative to have a trusted legal resource to get the right answers for your clients. A simple omission or oversight could have a catastrophic impact on a disabled individual’s eligibility to receive government benefits and unintentionally destroy their financial future. With so much at risk, I trust Pi-Yi Mayo and Bryn Poland.